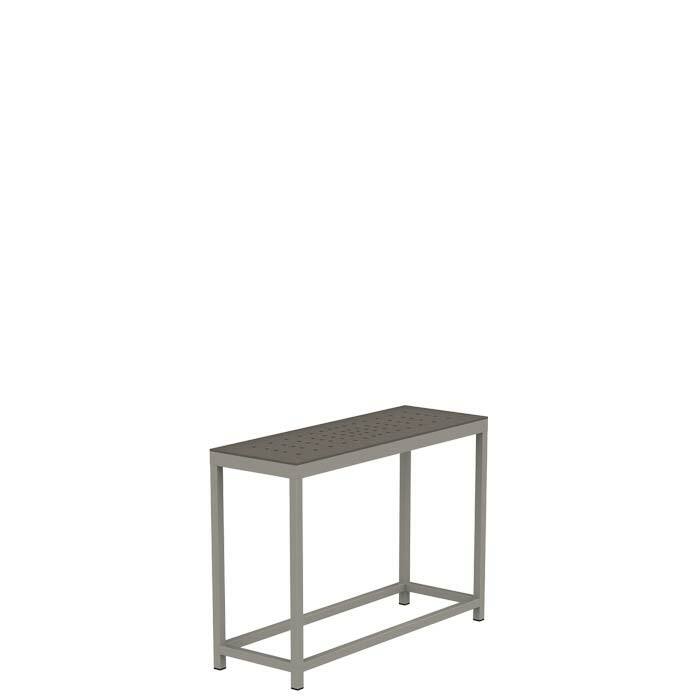 Contemporary in style, this Cabana Club Rectangular Sofa Table features an aluminum base and aluminum top with precision cut details. The exclusive patterned design compliments any hospitality setting. This outdoor table is meant to be paired with modular pieces to create the ultimate space solution.